Excellent! 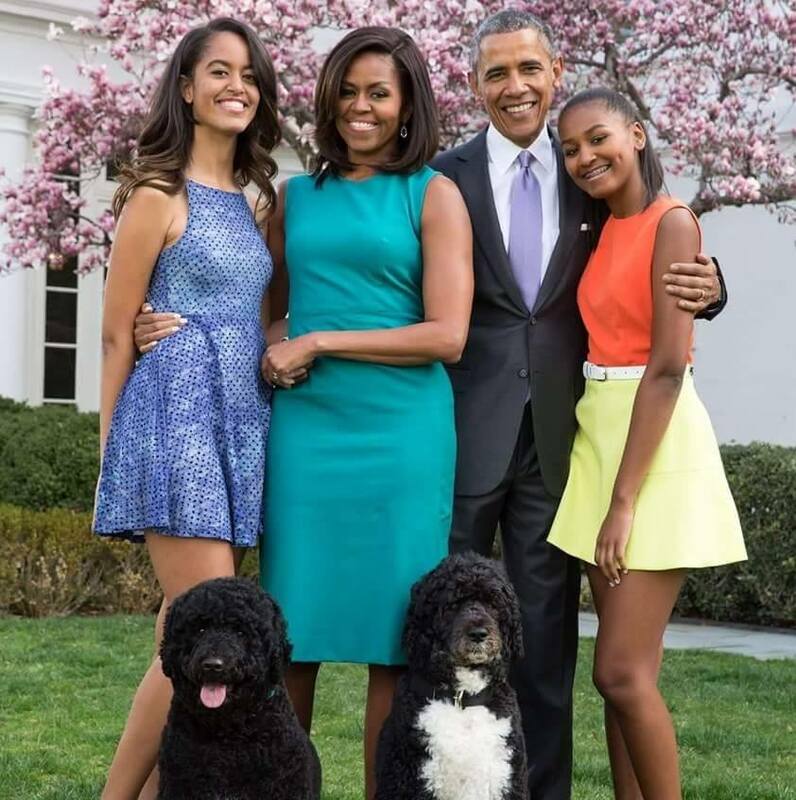 The Obama family has class. Imagine, eight years and no scandals!